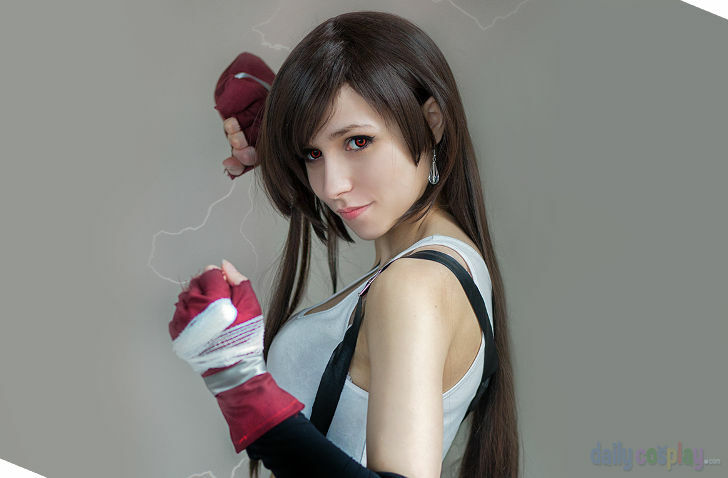 I wonder if any of You would ever think I would make Tifa. 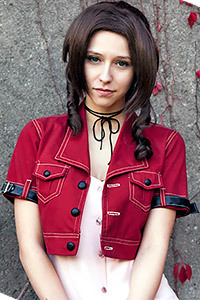 She was on the list for sure, but my Aerith was much more important. I have no words how to thank Marcin and Ania for this shoot. It was not easy one, since Tifa is really a fighting type and still poses are just not in her character to make. But I think we did good. Btw, there is not much photoshop beside the background and the lightning effect - I assure you that I had really good make-up and amazing lighting (that you can actually see on Marcin's photographs ) :) And also, it's Tifa, she's not an ordinary girl.